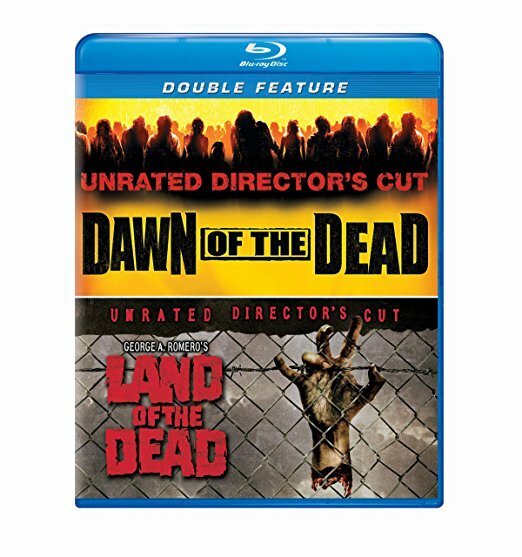 Dawn of the Dead: Packed with more blood, more gore, and more bone-chilling, jaw-dropping thrills, Dawn of the Dead: Unrated Director’s Cut is the version too terrifying to be shown in theaters! 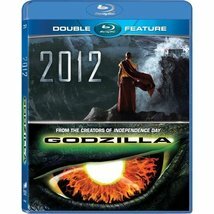 Mekhi Phifer, Ving Rhames and Sarah Polley star in an edgy, electrifying thrill ride. When a mysterious virus turns people into mindless, flesh-eating zombies, a handful of survivors wage a desperate, last-stand battle to stay alive...and human. George A. Romero's Land of the Dead: Packed with more heart-pounding and blood-curdling thrills than any theater could show, this special Unrated Director’s Cut unleashes the ultimate vision of George A. Romero’s latest living-dead shock-fest! 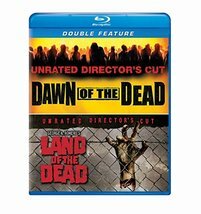 Starring Simon Baker, Dennis Hopper and John Leguizamo, Land of the Dead finds humanity’s last remnants battling to survive the unspeakable truth: The ravenous zombie hordes besieging their fortified city…are evolving!